Check-In before departure 60 min. 120 min. -- We’re creating your individual arrangement. 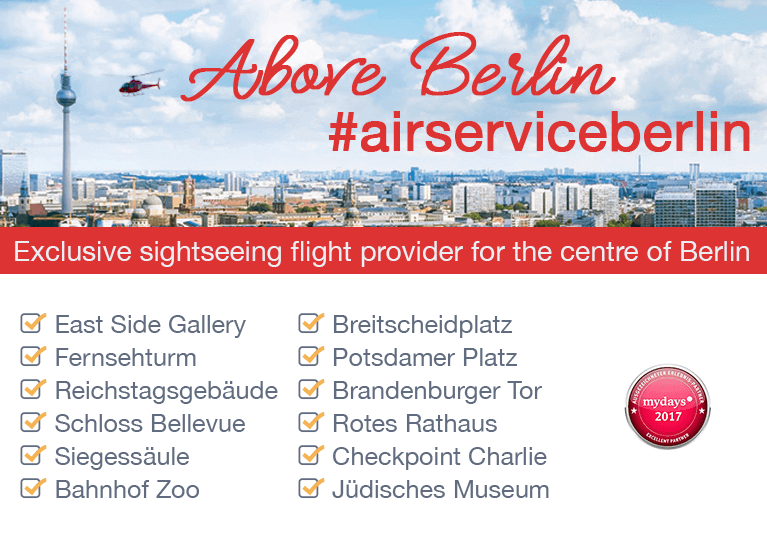 Listen to the daily reports of our pilots about the traffic situation in and around Berlin.